Minister for Planning Richard Wynne has approved interim Heritage Overlays on parts of the Hoddle Grid and Southbank, and the iconic Guilford and Hardware Lanes. The new Overlays will protect Melbourne’s landmark precincts and buildings while permanent heritage controls are progressed by the City of Melbourne. The heritage protections will apply to 65 individual sites, two group listings and nine precincts. To learn more about the places protected in the Hoddle Grid, click here and here, and to learn more about the places protected in Southbank, click here. 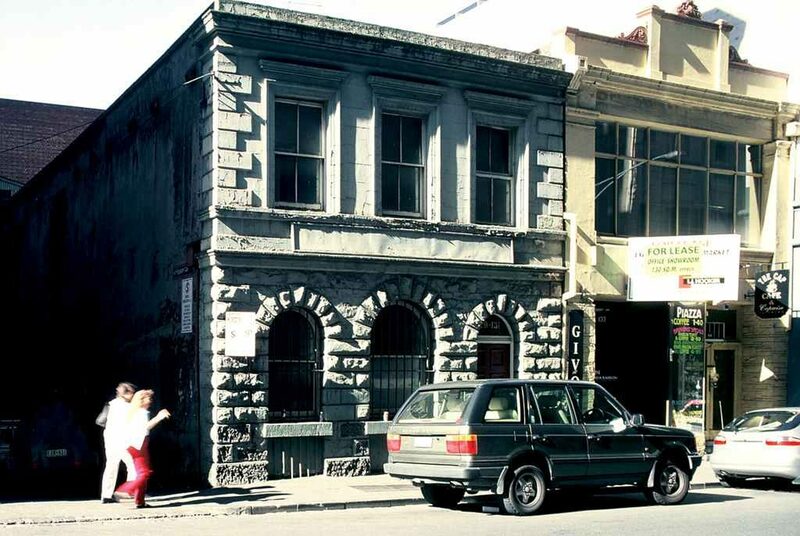 The Hoddle Grid Heritage Review is the most comprehensive review of heritage buildings within the Hoddle Grid since the 1990s, and focuses on the heart of Melbourne, a place rich with history. Melburnians may be surprised that some of these buildings haven’t been granted heritage protection already. Many of these places were identified in previous heritage studies in 1985 and 1993, but were not afforded appropriate protection. Interim Heritage Overlays have also been applied to areas of Southbank. We prepared a submission in support of these heritage places in June, which you can read about further here. Unfortunately sites with live planning permits will not be affected by the new planning controls. We look forward to supporting the City of Melbourne as they progress permanent heritage controls over the next 12 months. Further updates to follow.